How to make a yummy, chocolate cake better? Just add a generous helping of choco-chips. Yep, this cake is a true chocolate lover’s dream come true. With a thick chocolate flavoured sponge cake filled with sweetchoco-ganache, frosted with choco cream and topped with the best choco-chips in town! That’s a whole lot of chocolate in one sentence. But, the resulting masterpiece is sure to take you to chocolate lover’s paradise! If chocolate is your obsession and nothing brightens up your day than just glancing at the food of the Gods, then this cake is perfect for you. 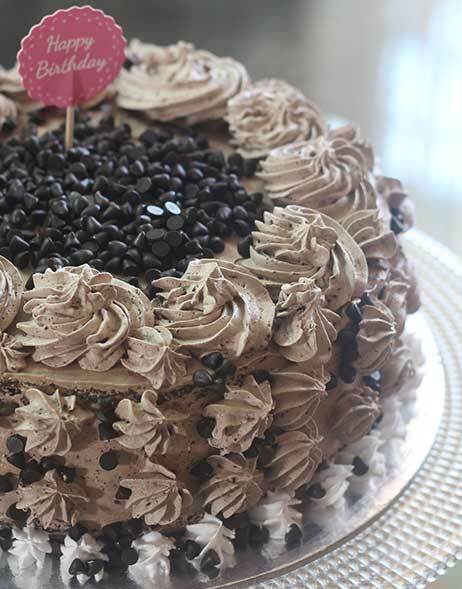 Why wait for special occasions to indulge in the “Chocolate Overload cake” from GurgaonBakers? Make everyday special and call us today to place your orders! 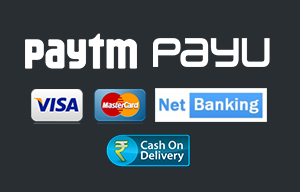 Order cakes online with us and have it delivered free of cost anywhere in Gurgaon.